Jean Dujardin is now best known around the world for starring in Michel Hazanavicius’ Oscar nominated silent film The Artist. However, the French star has had a successful career on his home soil, starring in a string of successful comedy films, Ca$h is once such film, a sort of Gallic Ocean’s Eleven, featuring Dujardin in the title role. 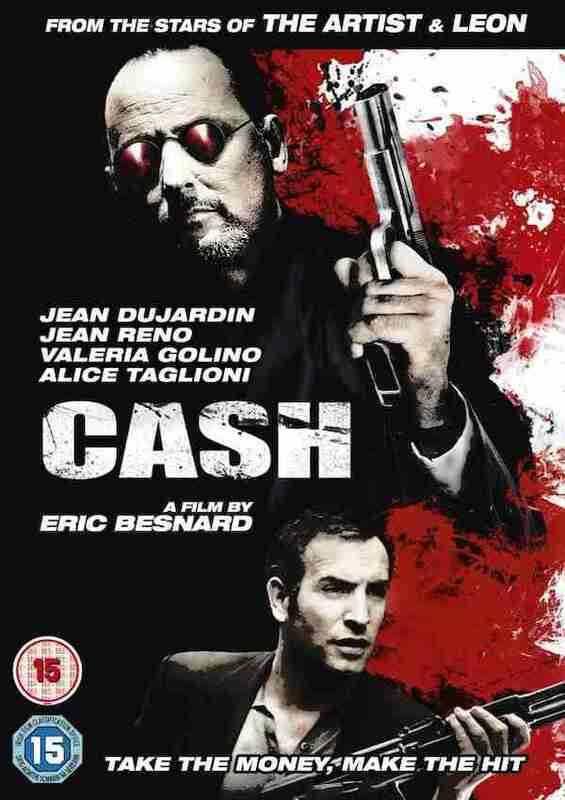 Ca$h is a light and breezy comedy-caper that follows a group of coN-men, led by Dujardin’s Cash as they try to cross and double cross each other in an attempt to steal twelve million Euros worth of diamonds. Cash, isn’t just after the money, he also trying to avenge the death of his brother, who was murdered when a heist went wrong. From the opening retro-tinged Jazz-cues, you can tell that this isn’t going to be high art, and the cast deliver in the charm stakes, with Dujardin, again showing that he is a star, no matter what language he speaks. 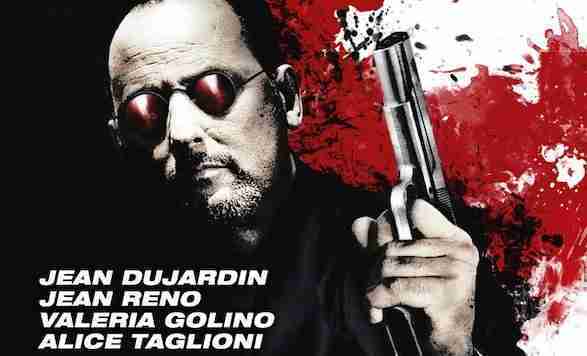 It’s also good to see Jean Reno on screen, even if it is in a supporting role, and Rain Man’s Valeria Golino as an undercover cop, who may not be what she seems. Director Eric Besnard, wrote the ill-fated Vin Diesel starrer Babylon A.D. and he shows a deft hand at directing this con-man comedy, making use of some flashy visuals, including the genres now obligatory split screen work. However, it’s a shame that his script is a little too convoluted, with at least two cons too many and a few of the films characters given little to do. There’s an odd sub-plot featuring the always value for money Ciarán Hinds as Barnes, an English speaking Interpol agent, hot on the trail of Maxime, a legendary con-artist who is involved in Cash’s scheme. On the surface, this may not seem odd, but when the majority of the film is in French, it stands out, seemingly occurring for no specific reason, other than Besnard really wanted to work with Hinds. Ca$h is an inoffensive and slick film that won’t linger on your memory too long after the end credits have rolled, but it should satisfy those who regret George Clooney’s decision to hang-up his tuxedo following Ocean’s 13 and Jean Dujardin’s new found international fan-base, who can’t get enough of the French star following The Artist.